Namaste! Have you ever heard about Indian movies? Have you seen ones? 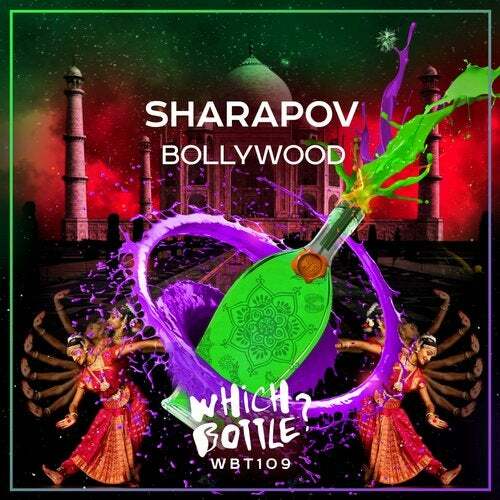 It doesn't matter anyway, because Sharapov's showing something amazing with indian rhythms and Bollywood atmosphere! Good choice for people, who's looking forward for summer banger with unique style. Don't forget about famous 'Which Bottle?' summer grooves. Oh yeah!